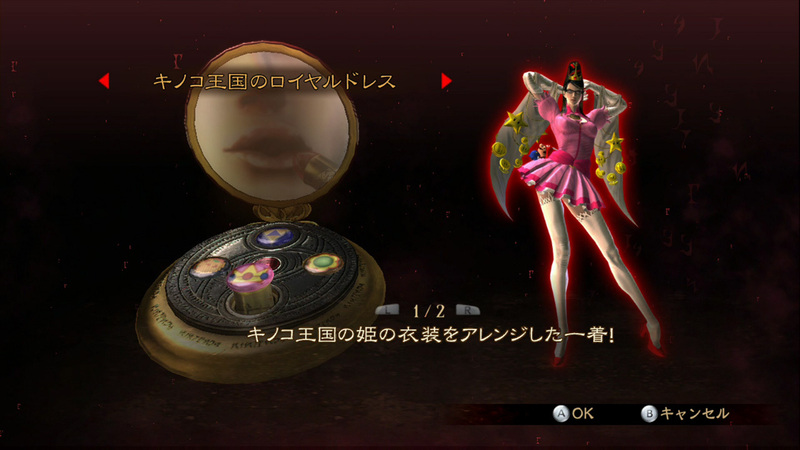 PlatinumGames has revealed three Nintendo costumes for Bayonetta 1: Link, Samus, and Peach. At least one more original outfit will be included in the game based on the screenshot above. Not confirmed by any means, but it’s a good sign.